We are going to fight for our rights and get them by any means necessary. 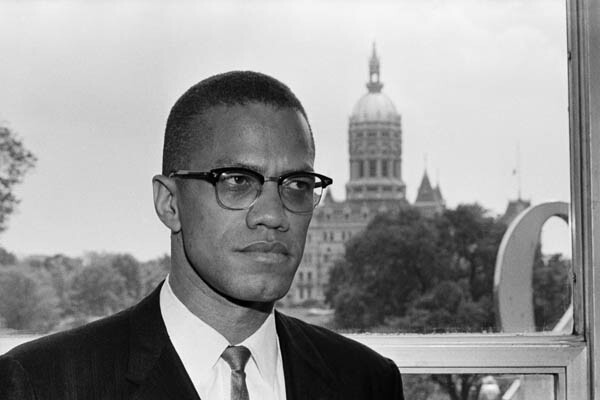 In one of Malcom X’s most famous speeches, he told his followers that they would fight for their human rights “by any means necessary.” Image via Flickr by Sabatu. Public domain image. This is a phrase that can be applied today, but one that is at least 64 years old. Shoot, I just realized that I had a typo in the title. I meant to put “By Any Means Necessary.” I updated the title and the URL. Can you update that? Sorry about that. Thanks for the reblog, though. Lol I think I can. I believe it automatically updates tho. You are welcome! Yeah, it looks like the URL leads to the right place, LOL.